Never tried our service before? Try us out for just $2. Spend a little more and get lots more. 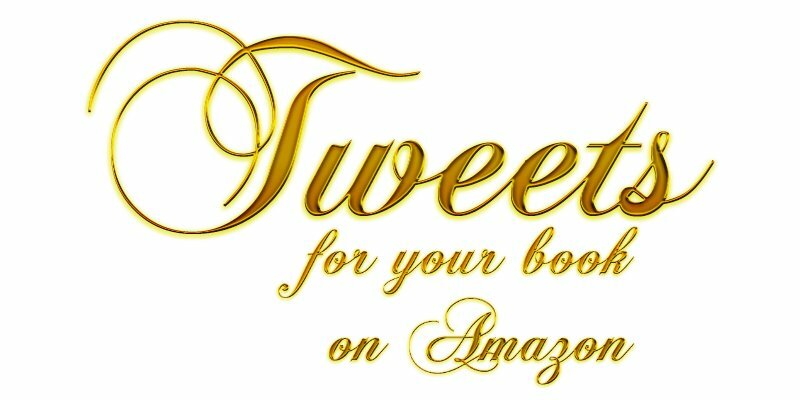 Cheapest tweet service you'll find.